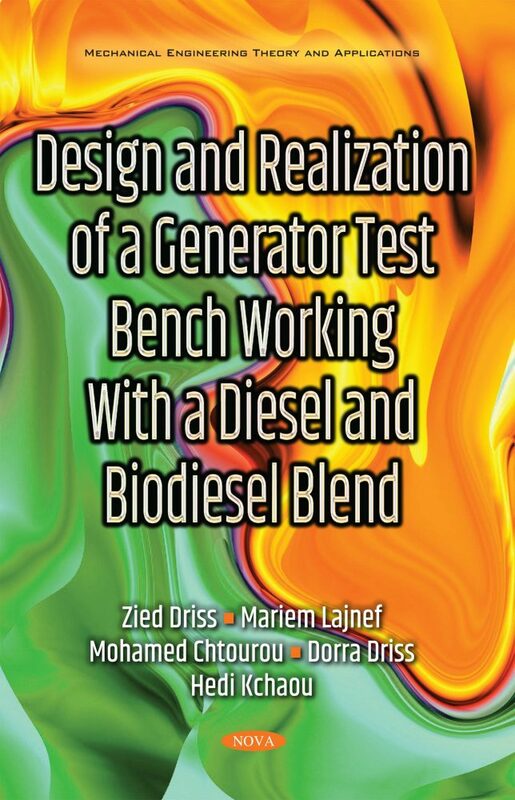 Agarwal, A. K, J. Bijwe, L, wear assessment in a biodiesel-fueled compression ignition engine; Journal of engineering for gas turbines and power 125, 820–26, 2003. Andrew Miller, Characterizing emissions from the combustion of bio fuels prepared by an environmental protection agency office of research and development national risk management research laboratory air pollution prevention and control division research triangle park, September 2008. Bill Kovarik, Environmental history/bio-fuels for cabi.org, May 2013. Cambray, G, helping biodiesel become unstuck, December 2007. Chaouki Ghenai; Combustion and emissions characteristics of biodiesel fuels; Ocean and mechanical engineering department, Florida Atlantic University united states of America; 9 November 2011. Dea Anadeb, Bamako Gaoussou, Coulibaly Moussa Dabitao and Arona Coulibaly; Study and improvement of a diesel engine operating on pure vegetable oil: case Indian motor gold with Jatropha oil, December 21 2012. Duncan Palmer, The development of a bio-fuels engine testing facility; The department of process engineering at the university of Stellenbosch, December 2008. Gaurav Dwivedi, Siddharth Jain and M.P. Sharma, Diesel engine performance and emission analysis using biodiesel from various oil sources – review; Alternate hydro energy centre, Indian institute of technology, Department of mechanical engineering, national institute of technology Singapore, 18 Feb 2013. Jacob Joseph Powell, Engine performance and exhaust emissions from a diesel engine using cottonseed oil biodiesel; December 2007. Jan Cloin, Coconut oil as a bio-fuel in pacific islands south pacific applied geo-science commission, December 2003. Jibrail Kansedo, Synthesis of biodiesel from palm oil and sea mango oil using sulfated zirconia catalyst, 2009. John Sheehan, Terri Dunahay, John Benemann and Paul Roessler, Biodiesel from algae; Department of energy’s aquatic species program, July 1998. Lucie Coniglio, Hayet Bennadji, Pierre Alexandre Glaude, Olivier Herbinet, Francis Billaud, Combustion chemical kinetics of biodiesel and related compounds (methyl and ethyl esters): Experiments and modeling, Advances and future refinements, Lorraine University, Superior National School of Nancy chemical reactions and laboratory engineering of processes, 18 July 2013. Mahbuba Shanta, Investigations of the tribological effects of engine oil dilution by vegetable and animal fat feedstock biodiesel on selected surfaces; Southern university, Shanta Georgia, 2011. Nada E.M. Elsolh, The manufacture of biodiesel from the used vegetable oil, 28 Feb 2011. Sc M, Study of a biodiesel production plant from oilseed energy systems & the environment feasibility, December 2006.